Indian shares ended lower on Tuesday at their lowest closing level since April, with market heavyweight Tata Motors Ltd dragging down the indexes amid weak global cues. 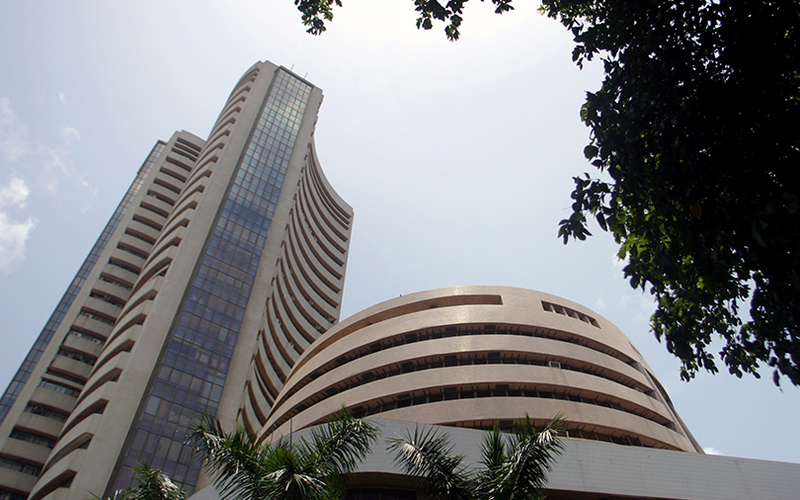 The benchmark BSE Sensex closed down 0.51 percent at 34,299.47. The broader NSE Nifty ended 0.45 percent lower at 10,301.05.